The sheer, simple deliciousness of hand-made fudge is as popular as ever. Here’s the news. Andy Baxendale, who was thrilled to be contacted by the Jeddah-based chocolate makers Le Concheur. 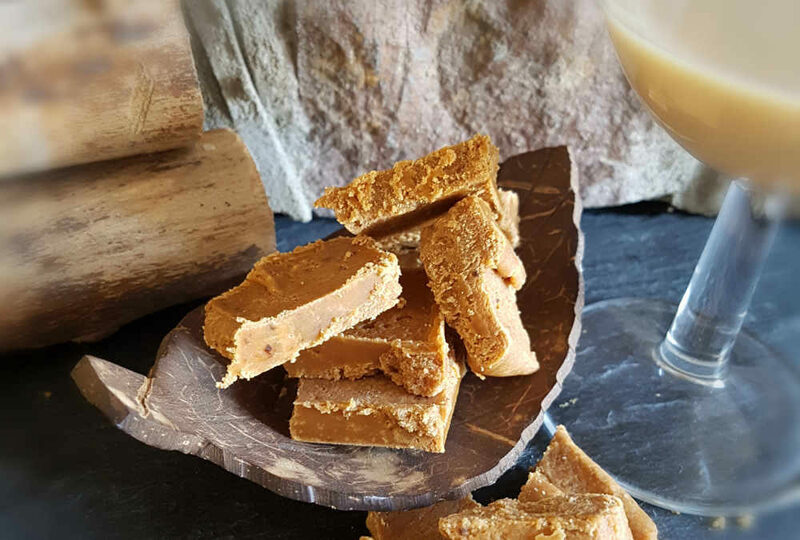 They want to start producing traditional British-style fudge to sell in cinemas, an important decision because until recently the Saudi government had banned movie screenings altogether. The vegan movement is one of the fastest-growing in the world. Veganuary, the annual event launched in 2014 when people forgo meat and dairy altogether, saw 3,300 people signing up in the first year. Veganuary 2016 generated 23,000 participants, we saw 59,500 in 2017 and 168,000 in January 2018. Famous vegans include Ellie Goulding, Ariana Grande, Woody Harrelson,and Liam Hemsworth. And there’s a growing collection of cool Vegan fudge recipes online. Are you one of those people who complains every year because Christmas seems to be starting earlier and earlier? Roll back time to 11th September and, as reported in The Sun, a visit to Wilko saw people musing over mince pie flavoured fudge a full three months before the big day. At the same time Morrisons is already selling mince pies, so hey… happy Christmas? Fudge the dark brown Siamese cat was a seasoned traveller. In autumn 2016 he went missing for eight weeks before being found on Dartmoor. When he stowed away in a holidaymaker’s car and ended up in Newquay before being taken to St Albans, his owner thought all was lost. Luckily a St Albans resident found and recognised him a month later thanks to a photo in the local paper, and Fudge finally came home to a rapturous welcome. Fudge died in summer 2018 but his owner Parisa has written a book about Fudge’s adventures to commemorate him, called The Adventures of Fudge Jenkins. When a thief stole three watches from a Glasgow shopping centre in September, he couldn’t resist also nicking a bar of Cadbury Fudge. It just goes to show how very futile resistance really is! If you fancy fudge, buy some from our fab online fudge shop… and stay sweet.